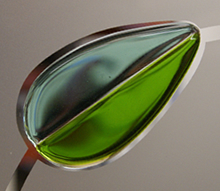 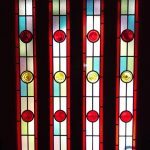 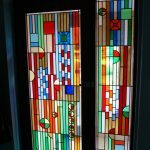 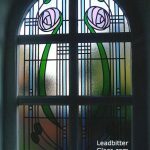 Leadbitter Glass design and create many Fused Glass panels for pattern 10 (full height) internal doors each year. 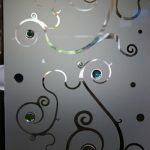 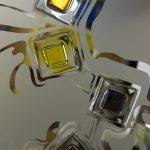 We can use any of these style designs can be used to create fused glass panels of differing sizes and shapes because everything we create is bespoke. 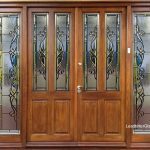 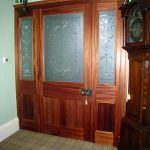 These doors are known in the industry as ‘Pattern 10′ doors and they can be purchased unglazed from any joinery supplier. 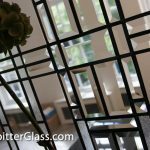 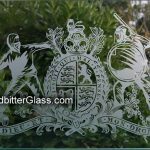 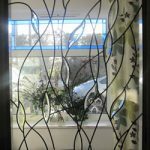 We only supply the actual glass for the doors and we can create any design you require. 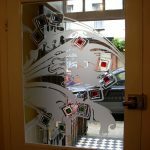 These designs are all created using etched glass and fused glass tiles.